The perfect tool for a clean application and a precise dosage, helping to avoid waste of the product! 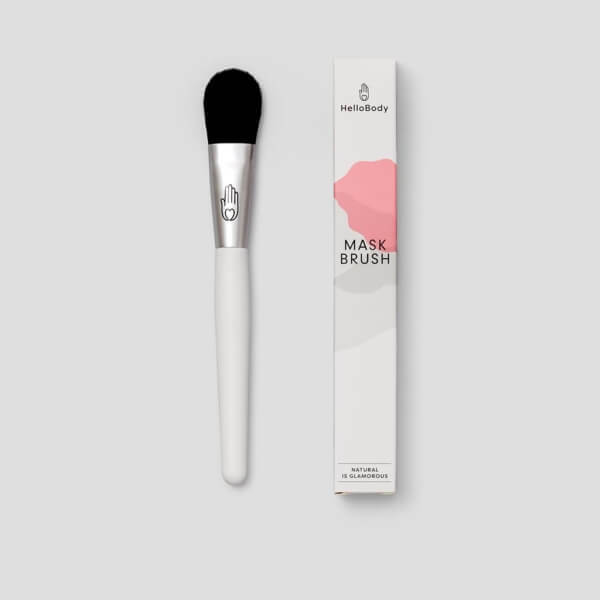 Our brush allows you to apply your face masks like a real pro. 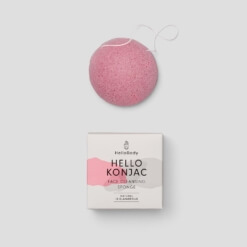 Ultra-practical and very soft, it spreads the material smoothly and evenly. 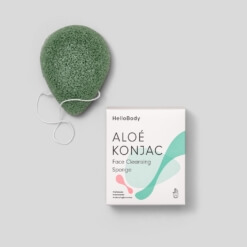 Take a dose of your favorite HelloBody face mask on the brush, then apply the product to your face evenly. Rinse well after each use. For good brush care, just clean your brush with water after use, and let it dry.